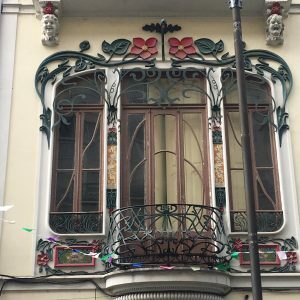 New Art Nouveau Private Tours in Porto! Thirty years ago Porto was dying, now the city is full of people and alive like never before. 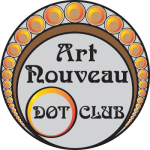 Although many believe that Art Deco it the prevailing art style, we strongly believe that Art Noveau, Arte Nova, as it is called in Portugal, is also an important style. We want to inspire you to visit Porto, one of the European trendiest cities nowadays. 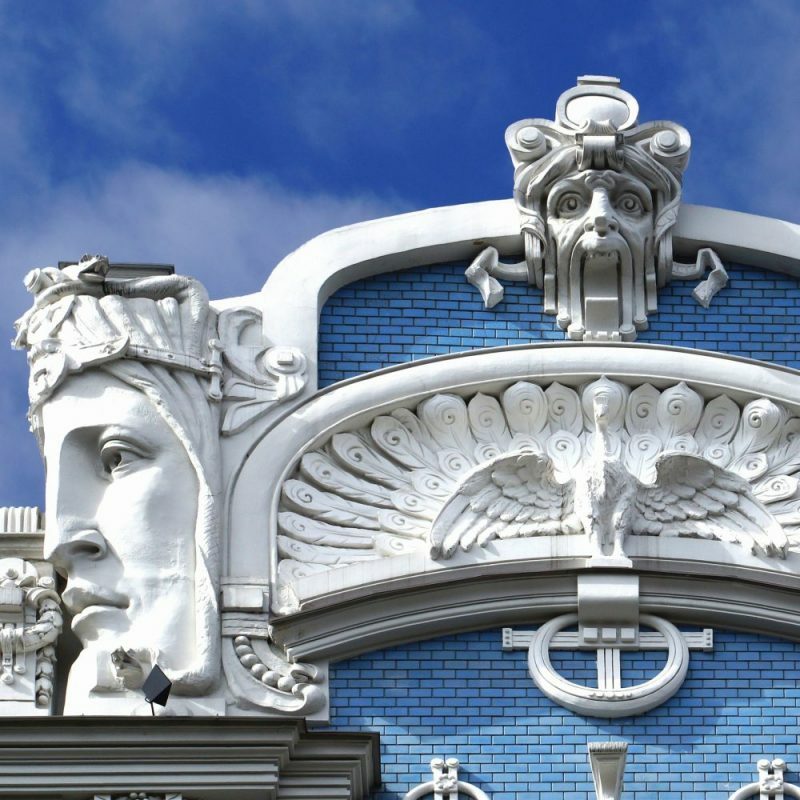 If you are interested in Art Nouveau, let’s visit it with our Exclusive private tours, the best available in the city. On a visit to Porto there are some places that cannot be missed. With our private tours you will see all the Arte Nova highlights and many other buildings that you will enjoy discovering. 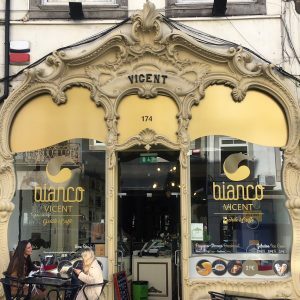 Many Art Nouveau buildings in Porto today are shops and cafés. Two examples are the Majestic Café, which resembles the great Art Nouveau cafes of Vienna, and the Livraria Lello bookshop. The area around Rua de Cândido dos Reis used to be a Carmelite Convent that was demolished in the beginning of the 20th century. 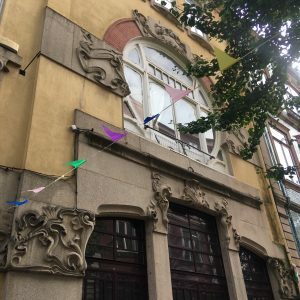 Because Arte Nova, Portuguese Art Nouveau, was the architecture in style at that time, the whole quarter is packed with precious Art Nouveau examples. There are many must-visit treasures included in our tours. 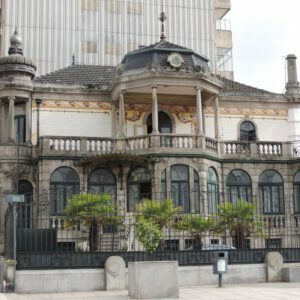 Some of them are Confeitaria Serrana, Hotel Peninsular, Café A Brasileira, Vicent house, Rua de Santa Catarina, Tetro Tívoli, Reis & Filhos, Hotel Moov, Marcolino Relojoeiro, Club Fluvial Portuense, A Pérola do Bolhão, Galeria de Paris, Former Carmelite Convent, Coliseu do Porto, Bar Galeria De Paris, A Vida Portuguesa, Rua de Miguel Bombarda,… If you like Art Nouveau we guide you to see the best ones!